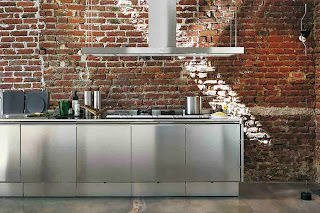 Stainless steel kitchens are what most people dream about when it comes to owning a perfect kitchen. 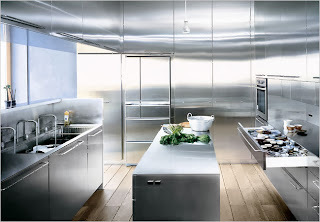 Now, what is it with stainless kitchens, and why do people dream of owning one? 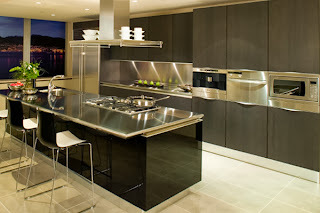 Basically, what makes these kitchens very enticing is that they have a professional look to them. 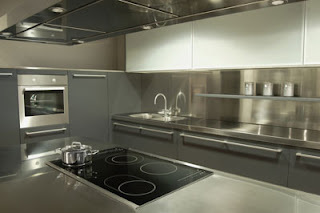 If you can imagine what most restaurant kitchen looks like, they look monochromatic as well as clean. Since the surface of all stainless kitchens are made from non-porous material, it prevents the bacteria to sink into the surface and eventually cause diseases to families especially those who have young kids who happen to like venturing in the kitchen all the time. 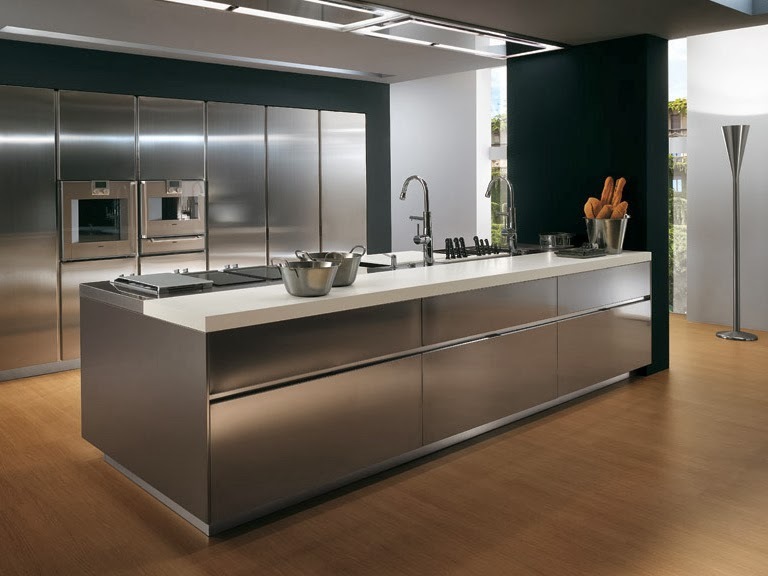 Due to the non-porous materials used on stainless steel kitchens, they have become the favorite of most housewives due to the health benefits that they offer as well as the aesthetics that they also give off to the entire room. If you are tempted to make your kitchen into a stainless steel one, then before you do it, it is important that consider the different types of stainless kitchen appliances and fixtures that you can use for this type of kitchen. 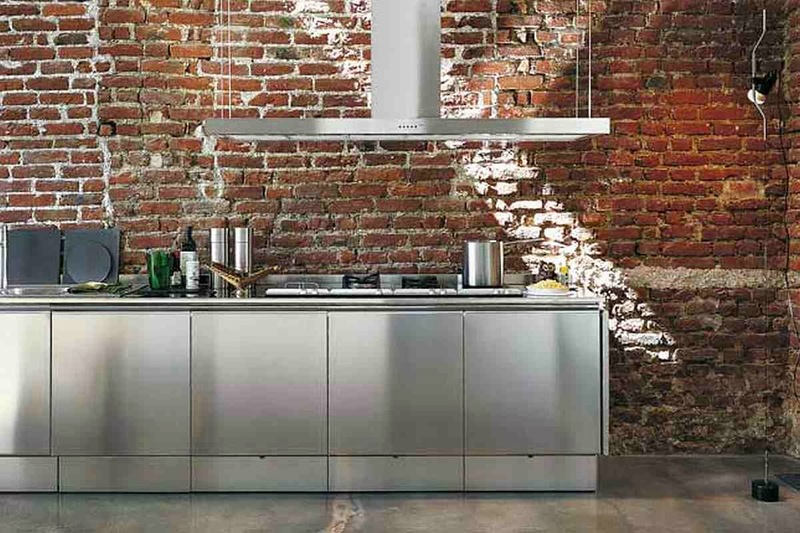 Here are the different types of stainless kitchen appliances and fixtures that you can use for your home. 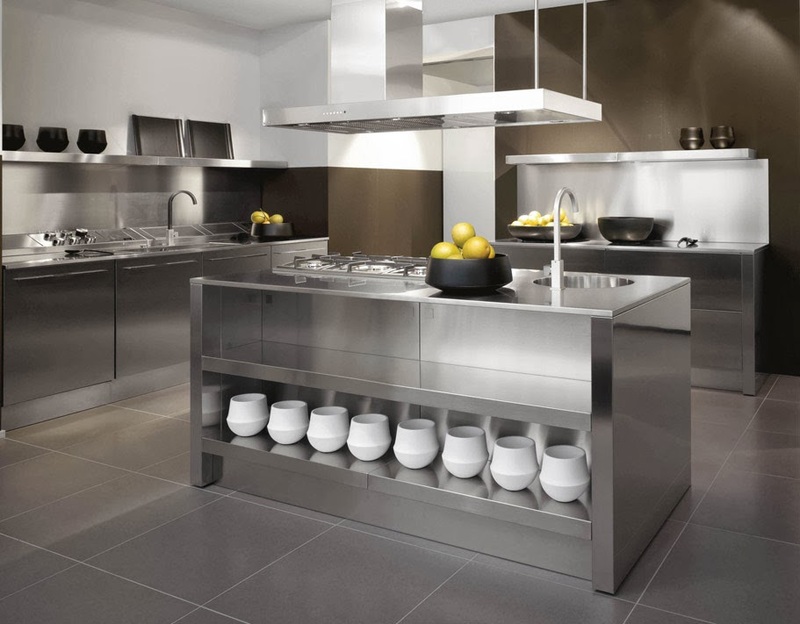 In every type of kitchen, storage is very important and what better way to store your items than by using stainless cabinets. 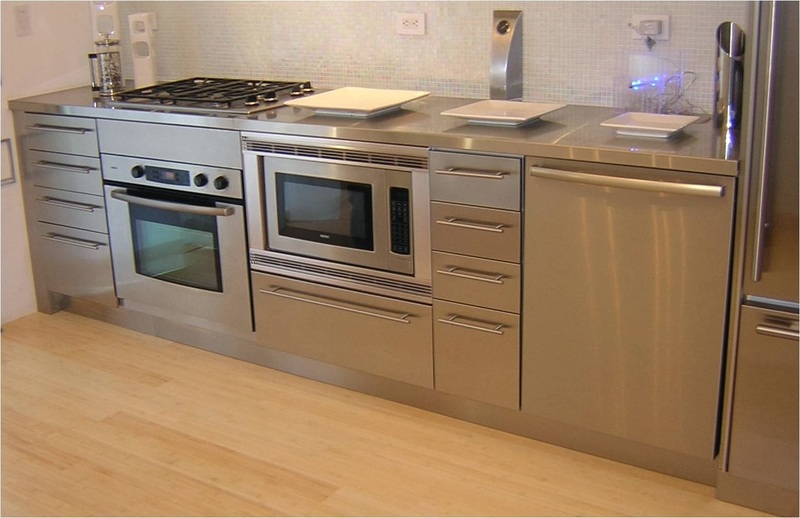 Basically, there are a lot of stainless cabinets that you can buy for your home. 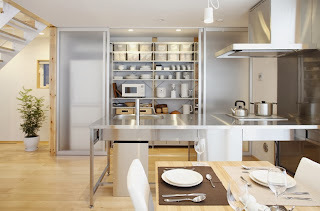 There are cabinets that are used as a hanging wall cabinet in order for you to store your china and other extra utensils. 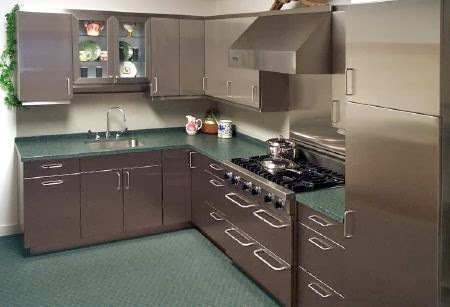 On the other hand, if you buy a lot of dry goods, then you can buy stainless cabinets that are big to store in pancake mixes and other condiments. The thing about this particular stainless kitchen appliances and fixtures is that they are very useful in organizing your items in the kitchen. 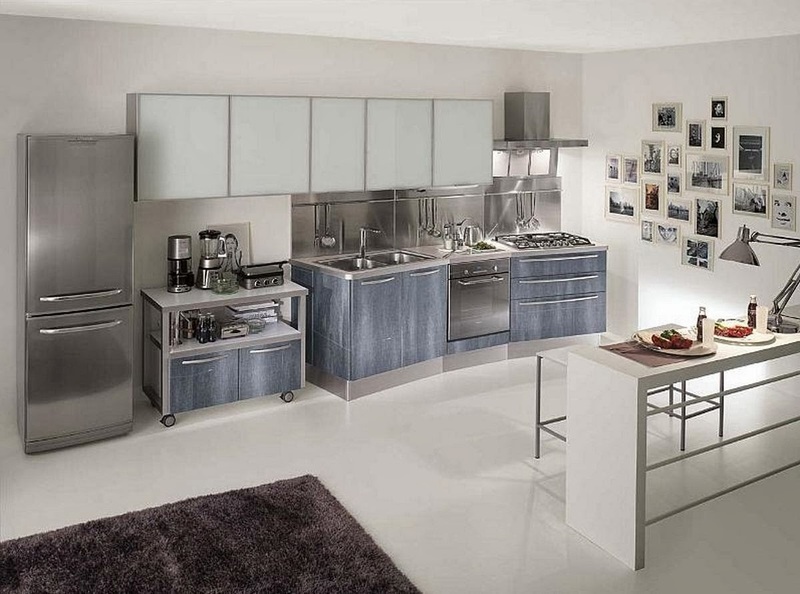 If storage spaces are very important in kitchens then it follows that working spaces are also as important. 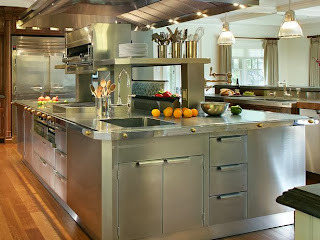 If you work a lot in the kitchen, then you need to invest in good stainless countertops. Stainless steel countertops vary in different shapes and sizes. However, the thing about stainless countertops is that they are relatively safer than other counters since they have a smooth finish and are made from non-porous materials which prevent the bacteria from settling on the counter that might be the cause of health risks in the family. Clean up of the stainless countertops are also very easy and can be done by just wiping the area with a clean paper towel. One of the best stainless kitchen appliances and fixtures that you want to invest on are the stainless steel sinks. These sinks offer easy clean-up than the tiled sinks. 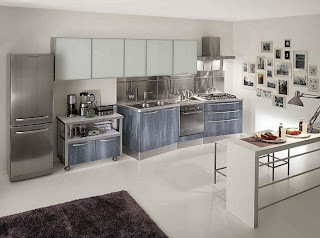 Moreover, the stainless sinks also deter the growth of mildew and bacteria which can pose threat to the entire family. 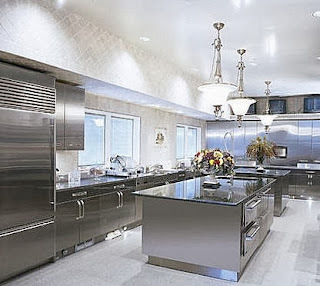 Out of all stainless kitchen appliances, the sinks are considered as the least expensive fixture of them all. If you are looking for sturdy table that you can use for your kitchen, then you should try the stainless steel kitchen table which is very durable and last longer than wooden tables. 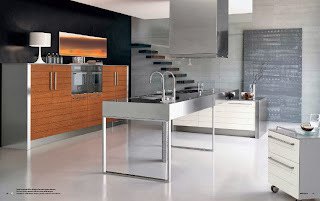 What is great about a stainless kitchen table is that it is made from highly durable and non-porous material which prevents the build up of bacteria. This means that a stainless kitchen table poses more health benefits than wooden tables. The only problem is that they cost more than ordinary tables.